Overnight bag in light vintage leather and silver clips and zips. Light vintage leather with silver clips and zips. 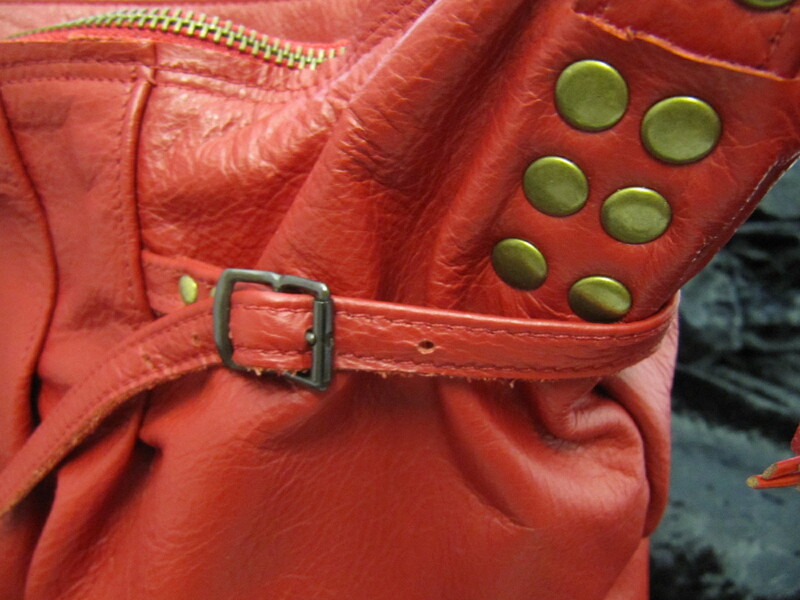 It has over shoulder straps as well as a removable, adjustable cross body strap. One outer zip pocket. It is fully lined with one large interior zipped pocket and one open one.